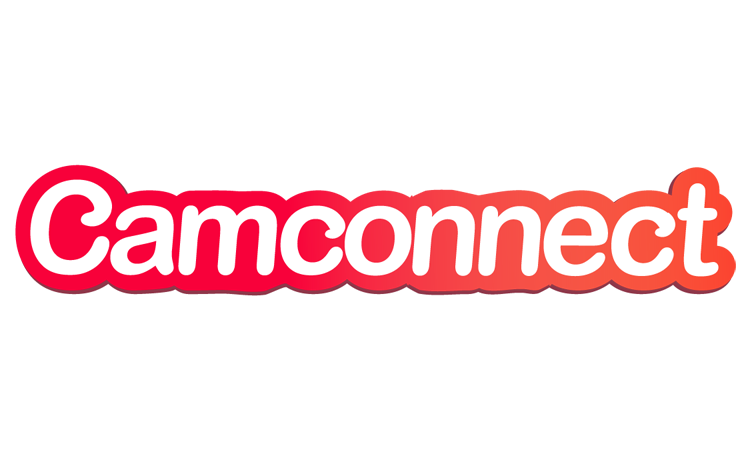 Camconnect.com is a video chat room website that allows the user to communicate with up to 3 other people randomly from all over the world and each room has a specific subject. The system has a ban feature that allows users to ban another user if there is inappropriate content in the video stream (all going through a review process). Media Elements LLC developed the entire site and the technology to allow multiple users to see, talk and chat with each other almost seamlessly. We worked with this client very closely and made sure that everything the client wanted was built to the highest level of quality and compatibility for this clients requirements. Please tale a look at the site when you get the chance. You can login through your Facebook account at http://www.camconnect.com.